Alex and Izzie. Edited xD. Wallpaper and background images in the グレイズ・アナトミー 恋の解剖学 club tagged: grey's anatomy. 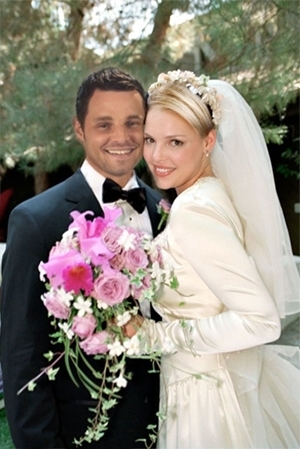 I really hope that Alex and Izzie get married!! I'll take it as true.....my favourite couple.